Michael was born in Yorkshire, England and studied the bassoon at the Guildhall School of Music and Drama in London where he had his first Alexander lessons with Elizabeth Langford and Paul Collins. He played with the Orchestra of the English National Ballet in London for 12 years, during which time he trained to be an Alexander teacher with Walter and Dilys Carrington, quaifying in 1979. 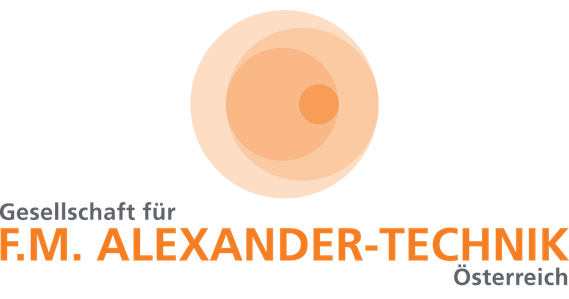 He has been teaching the Alexander Technique in Vienna since 1985. From 1991 to 1996 he was a Guest Professor for the Alexander Technique at the University for Music and Performing Arts in Graz, Austria. He teaches every summer at the Mikulov Guitar Festival in the Czech Republic, and is a regular guest teacher at the Institute for International Education of Students(IES) music program in Vienna. 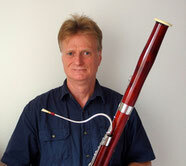 He plays the bassoon with four amateur orchestras in Vienna and with various chamber music ensembles. In his leisure time he also enjoys swimming, hiking, cycling and making lamps out of old musical instruments.